Choices we make every day have financial consequences--in some cases, BIG financial consequences. Understanding these critical decisions requires understanding their long-term effects. The Missing Semester provides a short course on the essentials for making wise financial decisions and gaining financial freedom. 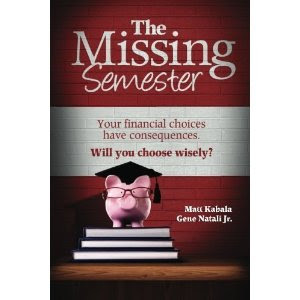 Although designed with the recent college graduate in mind, The Missing Semester is relevant to a much wider audience. Those who bypassed college, or who are already in the working world, may better relate to some of the topics discussed. For those still in college or high school, this is a chance to get a head-start on peers and an independent life. The Missing Semester is based on the principle of ownership--ownership of your financial future. It begins with the premise that your financial future is your responsibility, and that you cannot plan for or expect help. The book shows how to build a strong financial foundation, prepare for the unexpected, and confront challenges. Gene Natali Jr. is a Senior Vice President at C.S. 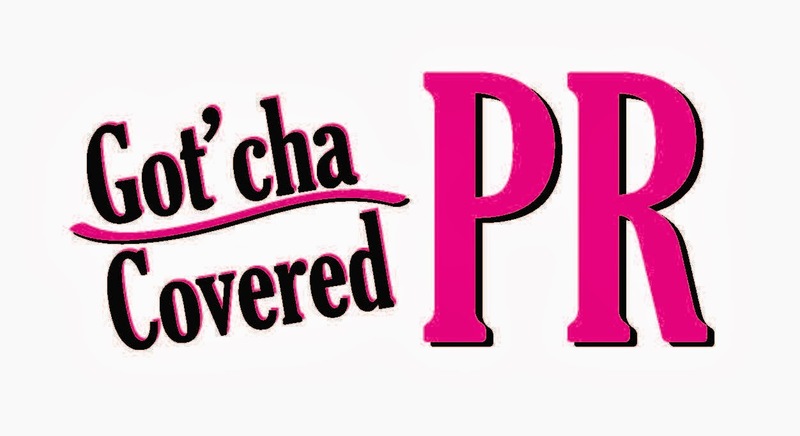 McKee, L.P., a Pittsburgh based investment firm. He holds a bachelor's degree in economics from Allegheny College, and an MBA with a concentration in finance from Carnegie Mellon University's Tepper School of Business. He is currently a Level III candidate for accreditation as a Chartered Financial Analyst. Matt Kabala is a graduate of Ohio University and holds an MBA from the University of South Carolina Moore School of Business. He is currently employed by Hilton Head Island Fire & Rescue Department where he serves as a Senior Firefighter and manager of the firefighters' supplemental retirement fund.